Just upload the APK, and the security measures are applied within 10 mins. In case of IPA, simply add the SDK into your project and then build. Protect your applications without writing a single line of code. It’s as easy as 1-2-3. Secure your app in minutes using our SDK that is easily integrated into the app. Easily integrate AppSealing into your development with the Command Line Interface tool for Jenkins and TeamCity. Don’t ever leave your workflow again. Build the AppSealing services in your console window using the AppSealing API. In addition to the security application function, you can create a monitoring service for the collected hacking attempt information. based on our own AWS. The size increase depends on the initial application file size. Most of our Android users see an average increase of 2~4MB. And when it comes to iOS, it increases about 1MB. We strive to keep memory overhead as low as possible, by storing as little information as is necessary. AppSealing agent doesn't impact CPU usage and on battery consumption. The agent is not dependent on the availability of AppSealing’s servers.  Once a session is started and has been authorized by AppSealing, it will keep your app protected at any time upon termination.